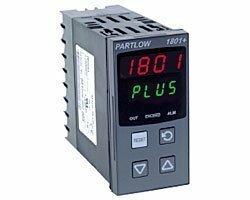 The 1801 limit controller is a member of the P series family. The instrument provides a latched relay output which is activated when process value either exceeds or falls below the a pre-set limit level, providing a fail-safe cut off which has to then be reset before the process can continue. The LED indication shows when limits have been exceeded and when the relay is latched out. 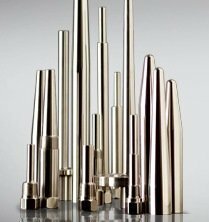 With a full range of universal sensor input options the 1801 provides a valuable control ‘watchdog’ for most systems.